Golden Villa Homes - New Modular and Manufactured Homes for Colorado, Utah, and Wyoming. 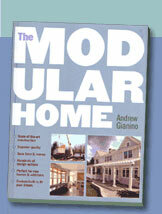 Golden Villa Homes has been a leader in the modular home industry for over 40 years. 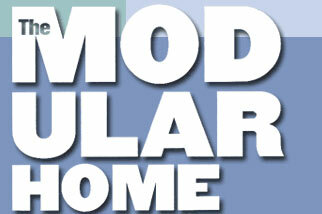 Visit our website to view floorplans of our quality built, custom modular and manufactured homes.